Vote for the Next Daily Free Design! 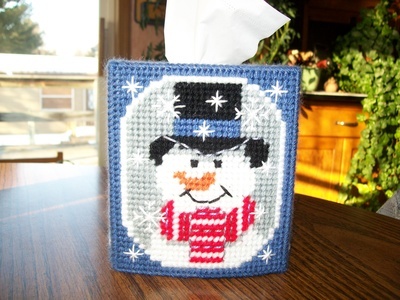 Love both sides of your tissue box! Great job! Very nice. 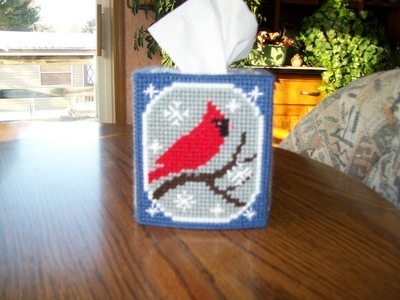 Love the cardinal! Thank You, I used to do plastic all the time. I have lots of cute Christmas ornaments, They last forever. Thank You, I have not done in awhile, but when I see a pattern I like I get in the mood again. Cute CommunityWelcome to Cute Community! Real People... Real Help!